Yuca, pronounced yoo-ka, is the root of the Cassava plant which is known botanically as Manihot esculenta. YUCA VS YUCCA? WHAT’S THE DIFFERENCE? 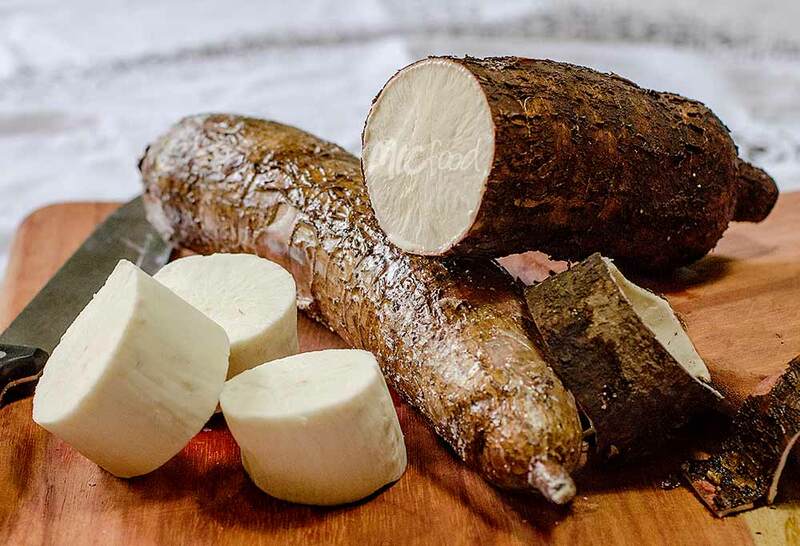 Yuca, pronounced yoo-ka, is the root of the Cassava plant which is known botanically as Manihot esculenta. 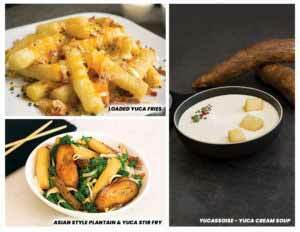 Yuca is a nutty-flavored starch tuber native to South America that is also found in Asia and parts of Africa. Together with other tropical root vegetables like yam, taro, and most notably the potato, it is an indispensable part of the carbohydrate diet for many. The name of this root has caused a bit of confusion due in part to its similarity to a desert plant native to the southeastern United States: yucca, pronounced YUHK-a. 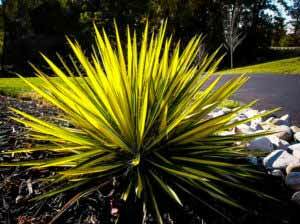 Yucca on the other hand is a genus of perennial shrubs and trees. It is an ornamental plant with spikey pointed leaves. While yuccas do bear edible seeds, flowers, and fruits, they do not have an edible root. Hungry for more? Check out our recipe page for delicious recipe ideas! Or Ask Our Chef about how you can incorporate yuca into your menu! Related Articles: What is Yuca?